Chelsea coach Maurizio Sarri says his players are not currently playing his football. In the wake of yesterday’s 6-0 thrashing at Manchester City, the Italian boss was asked whether he no doubted if his Sarriball brand of football could succeed in the Premier League. Sarri responded by saying that the Blues are not currently producing his style of football. 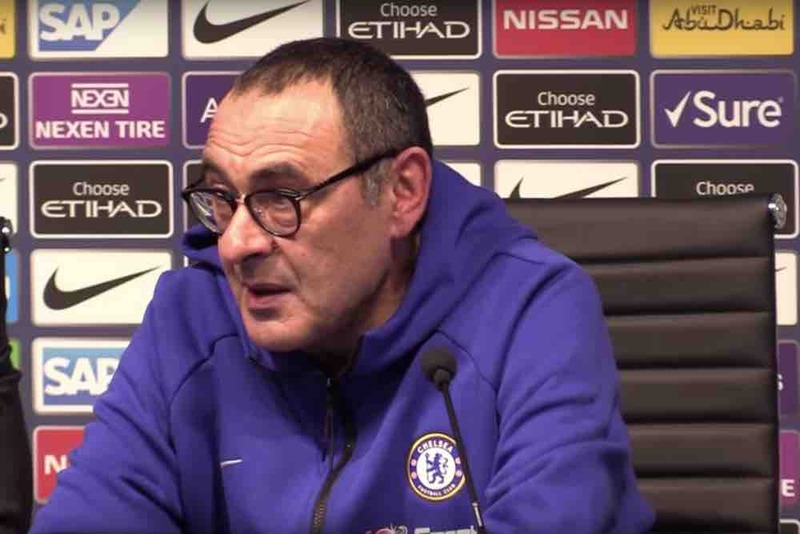 You can see that comment and the rest of Sarri’s post-match press conference at the Etihad Stadium in the video below.